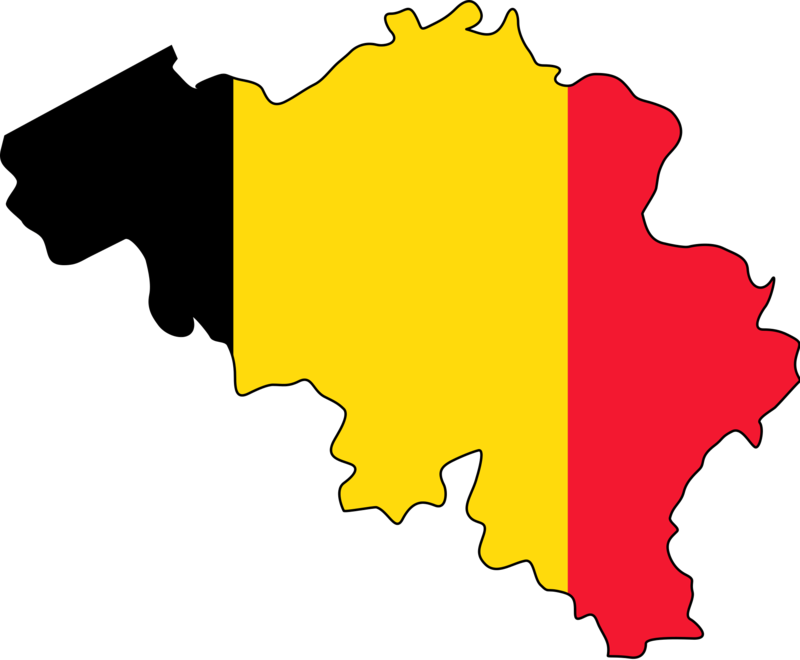 Belgium is the fatherland of quality beer brewing, creating a huge variety of beer styles from well established Pale Ales, Saisons, Tripels and Dubbels to the more unusual Flemish sours, Lambics and Geuzes. It is also the spiritual home of Trappist beer as it can claim 6 of the 11 breweries in the world where Trappist monks lovingly craft beer (and usually cheese) to support the charitable works of their monastery. The tradition of having a specific design of beer glass also originates here as each brewery insisted on the local surroundings serving their beer in a particular type of glass. Even to this day the Belgian beer scene is hugely regionalized around the local brewery with most pubs and restaurants in an area promoting the local beer. With such a rich history Belgium is therefore the place to go for any true beer lover wanting to sample the delights of Westmalle, Duvel, St Bernardus, Rochefort, Bosteels Kwak, Delirium Tremens, Maredsous, Rodenbach….the list goes on! Enjoy exploring our Belgian Beers below, and for more information on a particular style please see the handy reference at the bottom of this page.